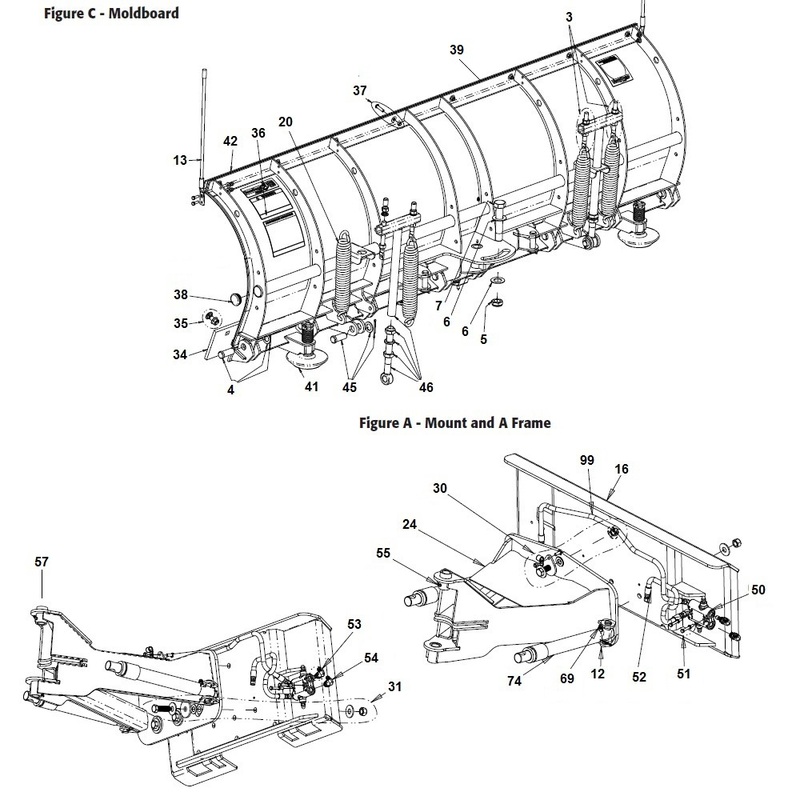 On this page you will find the product line of Buyers SnowDogg SKTE plow series that is offered here at Angelo's. 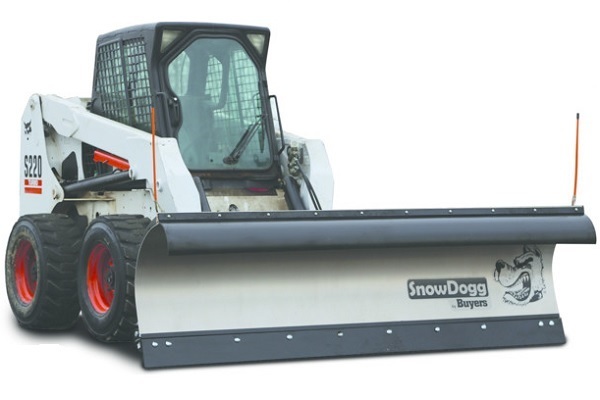 With a heavy duty, robust design and universal skid-steer mount, the small but mighty SnowDogg SKTE Series is available in 8- and 9-foot widths for the most demanding environments. The swiveling A-frame and trip-edge design of the SnowDogg skid-steer plows allow the driver to adapt for challenging and changing surface conditions.